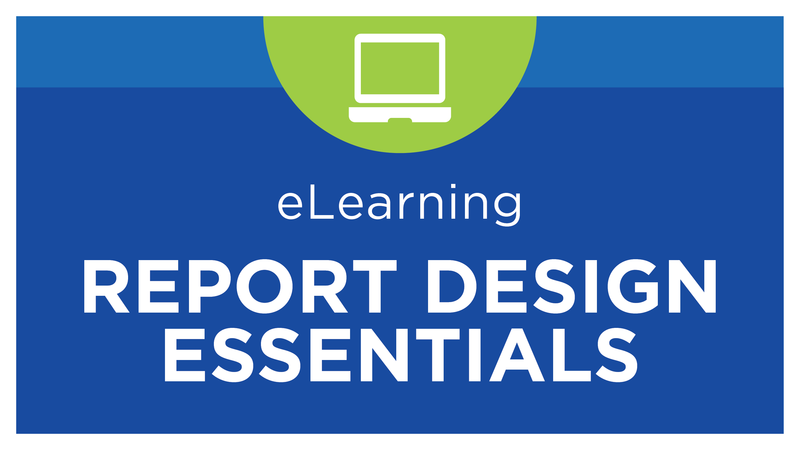 This series of intermediate hands-on modules allows you to practice your report template building skills. The target audience is customers and partners who are familiar with designing report templates with the BI360 Report Designer. This course is applicable to BI360 version 4 and version 5, and can be completed in your own environment, or you can request access to a remote training server that will be unique to you, with access for 30 days.